As a book consultant and publicist for over 20 years, I see a lot of forthcoming or just printed books. Thanks to technology and the changing landscape of book distribution, anyone can publish and distribute a book. What I have seen recently frustrates me. If you are producing a book, spending the money to format for the many different platforms available, paying for an edit, having someone create illustrations or photography, why wouldn’t you follow traditional book guidelines? 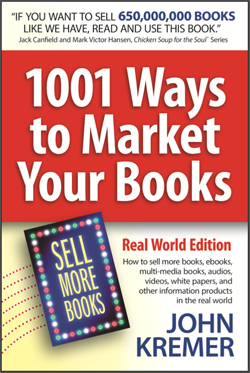 What I am seeing are books that are missing critical pages and information such as the title page, copyright designation, index (for nonfiction books), page numbers, ISBN, price, and author information. Getting a self-published book accepted into the mainstream marketplace is hard enough. With these errors it’s an enormous hurdle that sometimes cannot be overcome, as book buyers may never take a second look at the book. 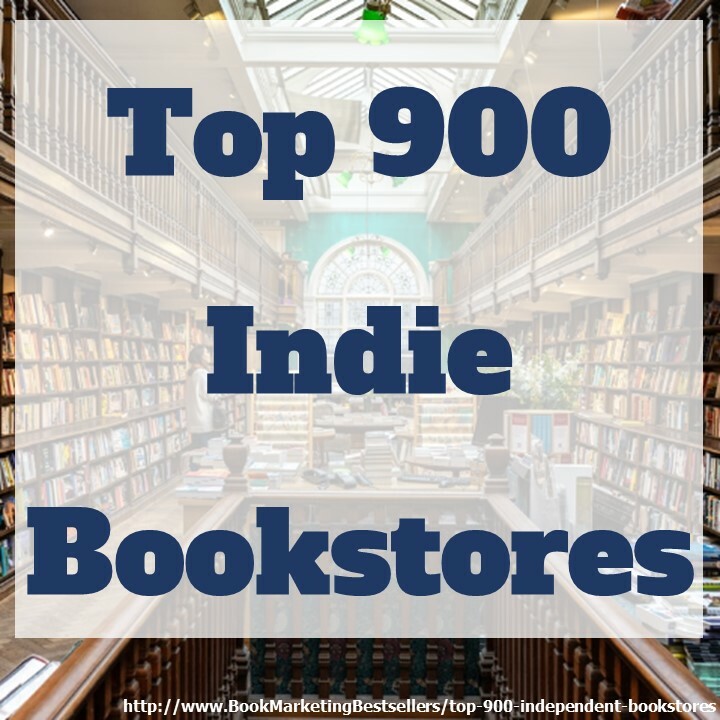 Retailers, distributors, and media receive thousands of books every week, hundreds of books every day. Because they have so many books to go through, they are looking for the reason NOT to select a book more than a reason to spend the time to read a book to see if it’s a good story. It’s humanly impossible for them to read the volume of books that land at their offices. So glaring mistakes in printing or design are quick ways to weed down their enormous pile. Some of the self-publishers that I have worked with blame the printer. Unless it’s in the blue lines, it’s not the printer’s fault. It’s your fault. Before you go to print your project, grab a book that is similar in genre and produced by any major publishing house, go through it with a fine tooth comb. Ask yourself what does this book have that your book does not? We have all opened up so many books in our lives that perhaps it is assumed that we know without looking further what goes into a book. I have found though that not until you are actually printing your own book do you recognize the components of making a book. The items I mention above are biggies and should most definitely be included in the book. When you have the finished printed copy, submit your book to the Library of Congress to secure the copyright information to protect your work. I want self-published authors to succeed because I hear their passion about their work when they speak. 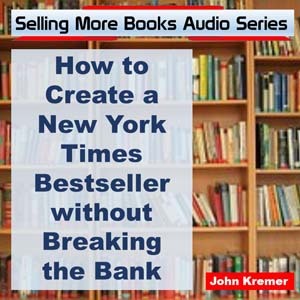 They have put long hours into writing, editing, and preparing their book for the market place. Many have spent thousands of dollars getting their book to the printing stage. So take my simple advice and give one last look at your book before you go to print. Lissy Peace is president of Lissy Peace & Associates. Contact her by calling 312-961-3431. Email: info@LissyPeace.com. Web: http://www.LissyPeace.com.